The Gold Standard in Personal Water Purification! Canada’s #1 Berkey Distributor since 2011. Welcome to Conscious Water ~ Your Pure Source! 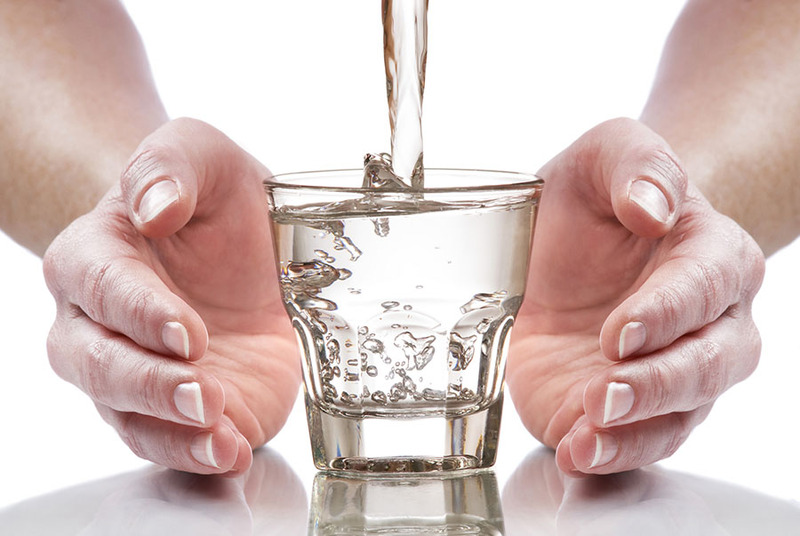 We offer powerful, reliable, and economical water purification and alkalizing tools. Conscious Water is a Canadian business specializing in the Berkey water filter. Seeking a safe, constant, reliable, pure water source for your family? Water purified of bacteria, viruses, chlorine, arsenic, pesticides, herbicides and other harmful toxins? 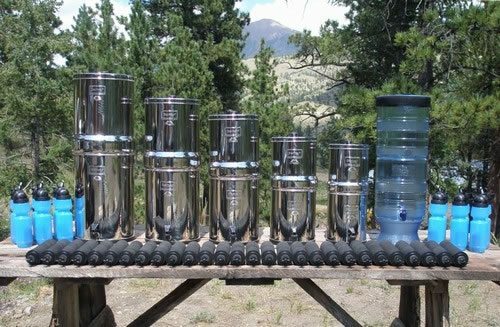 Berkey water filters are the world’s most powerful and economical personal water purification filter for everyday at home and emergency use. Sounds bold, but true! If you know of a more powerful and economical system, please inform us! 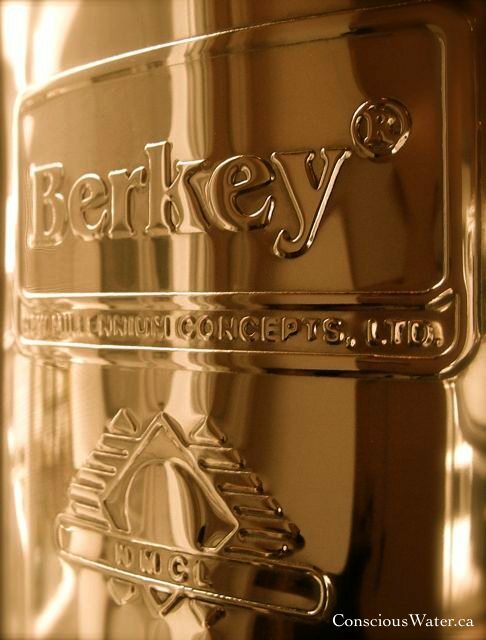 A Gravity-Fed Berkey Water Purifier is Your Natural Choice! These systems will safely purify any freshwater source including municipal, lake, river, stream, rain water catchment, and even stagnant pond water. Have a look at this comparison chart to Aquasana and Brita products to understand for yourself. If you choose a Berkey system, you and your family will have the best home water purifier, drink far superior water and save a lot of money. This simple, highly effective method of using gravity was developed almost 200 years ago… yet it still produces some of the finest, most healthful drinking water available. 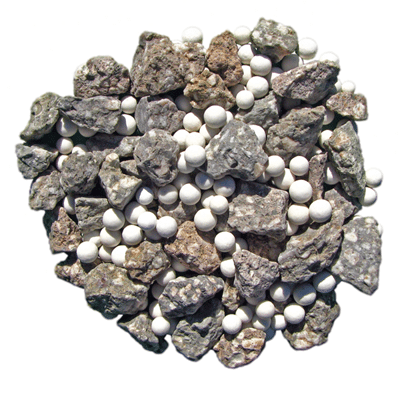 Conscious Water is also offering alkalizing mineral stones to place in the lower reservoir or in a separate glass water dispenser. This will raise the pH level of your drinking water, slowly alkalizing your body which strengthens immunity and increases digestive health. Conscious Water holds a Master Business Licence registered with ServiceOntario, Industry Canada, the Canada Revenue Agency, and is PayPal verified. 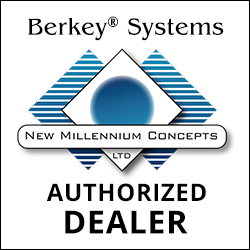 Conscious Water is an authorized Berkey distributor and operates out of Collingwood, Ontario, Canada. Conscious Water ships to: British Columbia, BC, Alberta, Saskatchewan, Manitoba, Ontario, Quebec, New Brunswick, Nova Scotia, Prince Edward Island, PEI, Newfoundland and Labrador, Nunavut, Northwest Territories, and the Yukon.